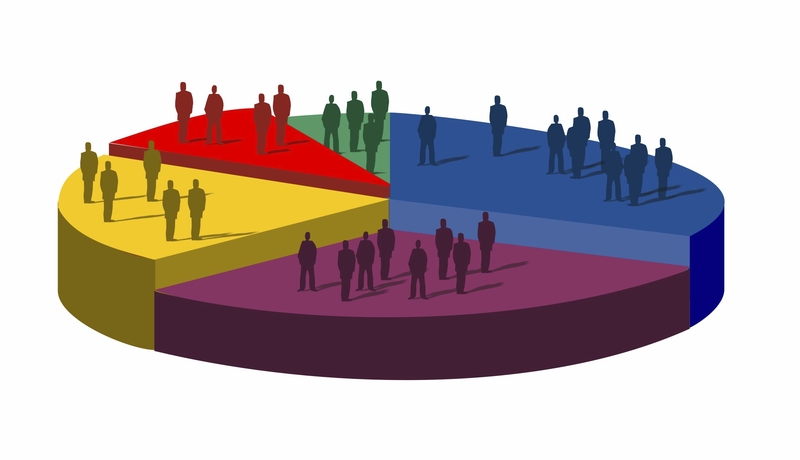 In the simplest explanation, I refer to our profit sharing plan as the site owners "sharing their piece of the pie". In case you don't know what that means, then let me put it another way. The traffic exchange owners of Cheryl's Red Hot Hits have decided to share the profits they make from sales with their Member Partners and JV Member Partners. These "Profits" technically belong to the owners. We have no compulsion to give a portion of our money to our members based on any other motive to get gain. It is a Gratuitous Incentive Plan....our way of saying "Thank You for doing a great job supporting the site". We want to motivate our Member Partners to participate in helping our traffic exchange grow and naturally, to increase the Profits. This is good for the members and it's good for the owners. There is nothing "extra" required to earn this share of the profits other than to upgrade to a higher partner level membership and to remain an active member who both participates in promoting the site and in using the site's resources. Be active. Help us grow. Be rewarded. Though we are a business, we are not a brick and mortar "Company" to which you could compare the structure of company based profit sharing plans with their employees. The reason for that is simple. Members are not our "employees". We are independent contractors and our members are voluntary entrepreneurs, marketers and opportunity seekers who join our traffic exchange site in hopes of accomplishing a few objectives. Two of the most important ones are to advertise and market their business, product, website or affiliate offer. The second hope of most members who join member based advertising sites, is to earn commission by promoting the site as a member affiliate. How is our Profit Sharing Plan Apportioned? Profit Sharing is set at 10% of Profits for Gamma Ray Partners based on the net profit after all expenses, overhead, payment processer fees, incentive payments and commissions are deducted. The ten percent is a total pool of profits calculated from this rendering of numbers once per month. All profit sharing revenue will be paid for the previous month so it begins 30 days after the first sale. Payments will always be made at the end of the month for the previous month. A total of ten percent will be calculated then divided among the members in that category. In this case, there are 24 Gamma Ray Partners, so they receive their share of the net 10% of profits divided by 24, whatever that total, each member receives this allotment of the profit sharing. For example, let's say the net profits the first month total was $3,000.00. Ten percent is $300.00. Twenty-four members share $300.00 which equals $12.50 per member. Ultimately, the objective is to attain higher sales volume which results in higher net profits and higher profit sharing totals. They earn a net profit of $3,000.00 from sales after all commissions, payment processor fees, and site expenses are deducted. From this total, the owners set aside ten percent for the Gamma Ray Partners which equals $300.00 to be divided among 24 members. That takes the owners net profit total down to $2,700.00. Next level is the Red Hot JV in the line of member succession. At five percent all Red Hot JVs will share the $150.00 taken from the calculations above. If there are 200 Red Hot JVs (that is the maximum to be sold), that equals $0.75 cents per Red Hot JV. That doesn't seem like much but in a year, that is an extra $9.00. Now imagine you are getting ten times this much because sales are great and Profits are UP! Now imagine you belong to a half dozen or more profit sharing membership sites. You're getting the picture now! As you can see, higher sales volume will result in much higher net profits so Promote and Earn! The Owners Net Profit minus the $150.00 paid to the Red Hot JVs now equals $2,550.00. They have shared $450.00 of their profits with the members this month with this scenario. All Profit Sharing will be added to the members commission account and paid in that week's payout if the member has achieved the minimum cash out balance of $10.00. Otherwise, a member who is below the minimum cashout of $10.00 will have their profit sharing held in their commissions account until it is reached. All Gamma Ray Partners and Red Hot JVs must remain active during that month and maintain their upgrade if paid annually or every two years to qualify. If a member cancels their upcoming subscription payment, they will be considered inactive and will not qualify for the profit sharing program. Additionally, active members must be utilizing the site and actively promoting it to qualify. This will show in their sales history and number of referrals brought in monthly. To qualify for a share in the profit sharing pool, all members must bring in a minimum of three referrals for the previous month and get at least one upgraded referral. Sales and upgrades are crucial in the plan to generate profits. If there are no sales, there are no profits to share. Members may also contact us on our Skype group at Cheryl's Red Hot Hits or personally at cherylgardner777. You may also submit a support ticket by using the "Ask Admin" button on the site.